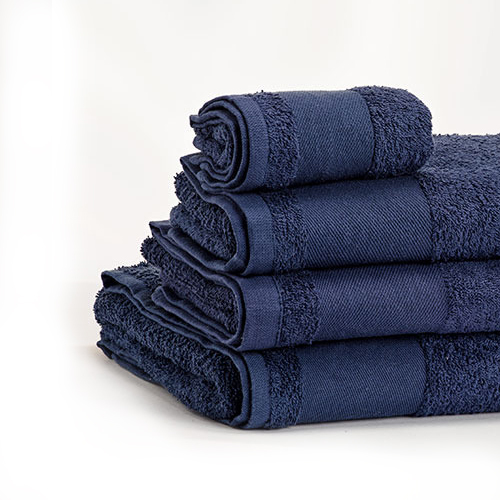 Gift something practical to employees and clients with Helloprint's Full Colour Hand Towels! 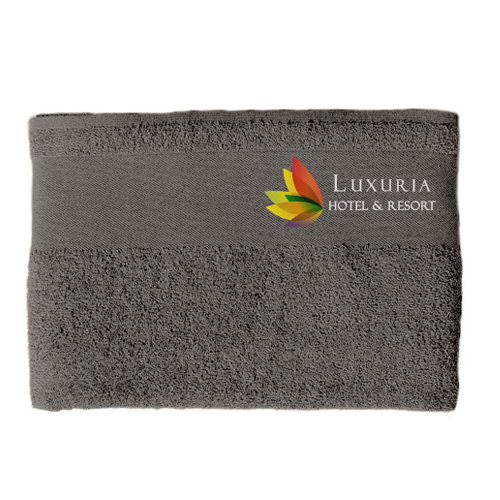 With multiple colours to choose from, print your logo in full colour onto these soft hand towels that are made of 100% high quality cotton (50 x 100cm). Demonstrating your reliability to customers and business relations is all about attention to detail; don't hesitate to diversify your promotional merchandise to boost your brand's image! 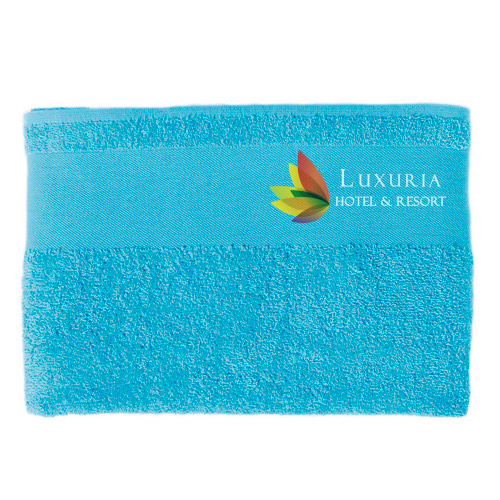 Hand Towels (Full colour detail print) are made from textile material and are the best way to stand out. You can print your Hand Towels (Full colour detail print) with the coolest designs. The Hand Towels (Full colour detail print) can be used as promotional items and as items in services verkoop. For the delivery of your hand towels (full colour detail print) we use multiple carriers. Because of the highest reliability, in most cases we use UPS or DPD. The hand towels (full colour detail print) that is chosen in most cases can be selected via our website.